SUN, surf and shop ... a futuristic retail expansion on the Sunshine Coast is being hailed as an economic game-changer that will create thousands of jobs and inject billions into the economy. Sunshine Plaza at Maroochydore has undergone a $440 million redevelopment, which has attracted 114 new tenancies, including some of the biggest names in the game. Opening on Thursday, March 28, it will be the first "super-regional" shopping centre north of Brisbane, expected to generate 2300 additional retail jobs. A super-regional centre incorporates two full-line department stores, one or more full-line discount department stores, two supermarkets and about 250 specialty stores. Lendlease's Sunshine Plaza will have 345 retailers and has secured the region's first David Jones and H&M stores, as well as a new Big W which will all open as part of the redevelopment. The total expansion adds 35,000sq m of retail space to the existing centre, and includes more than 100 additional specialty stores, such as MECCA, Sheike, lululemon, Sephora, Seed Heritage, Endota Spa, JB Hi-Fi, Kathmandu and Baku. Tommy Hilfiger and Calvin Klein are coming soon. By mid-year, Sunshine Plaza will be home to the first outdoor high ropes course at a major regional shopping centre in the country and the world's largest ropes course on poles. It will include a 22m-high viewing deck, 150 challenges and 16 zip lines, with the longest one at 130m across Cornmeal Creek. Lendlease's retail managing director, Gary Horwitz, said the investment was a wise one given the Sunshine Coast was "under-retailed", had 400,000 shoppers and a $5.3 billion annual retail market. Mr Horwitz said the target for Sunshine Plaza was to secure about 20 per cent - or $1 billion - of this in coming years. "We also looked at the region's population growth, the improving infrastructure and, of course, the amazing location. "Sunshine Plaza has very little competition, it is dominant. It has a wonderful feel. There are elements of entertainment and ecology with the creek nearby … it feels more like a resort." Mr Horwitz said that with only two shops remaining, the redevelopment was likely to be 100 per cent leased on opening. "It's an indication of how strong the market is and the demand for the touch, feel and sensory aspects associated with bricks and mortar retail," he said. Sunshine Coast Business Council chair, Sandy Zubrinich, believes the expansion of the Plaza and the brands it has attracted demonstrate a real vote of confidence for the region. "It's very encouraging to see Lendlease reinforce its existing commitment to the Sunshine Coast with such a significant investment into the expansion of the Sunshine Plaza," Ms Zubrinich said. "This opening is much anticipated, not only by the retail industry but also by sectors such as the tourism and service industries, who stand to benefit greatly from both this initial $440 million injection into our economy and the revenue it will continue to generate into the future. "We can't underestimate how much projects like the new hospital, the Aura development, the upgrade of our airport, the soon-to-be-opened Maroochydore CBD and the securing of the international submarine broadband cable, have all contributed to creating greater awareness of the region and its future potential." Ms Zubrinich said the Sunshine Coast was coming of age on a number of levels. 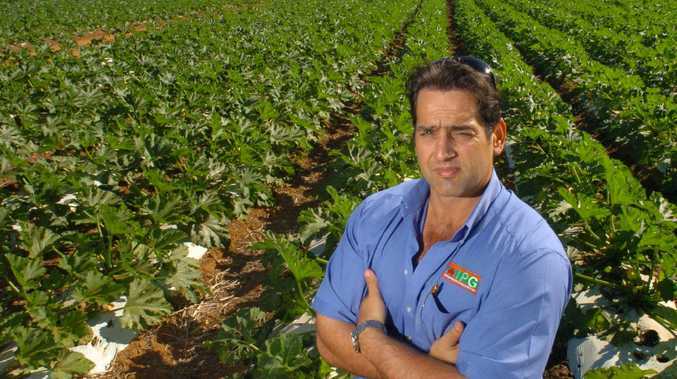 Visit Sunshine Coast chief executive Simon Latchford said the retail bonanza would provide a huge bonus for his sector. 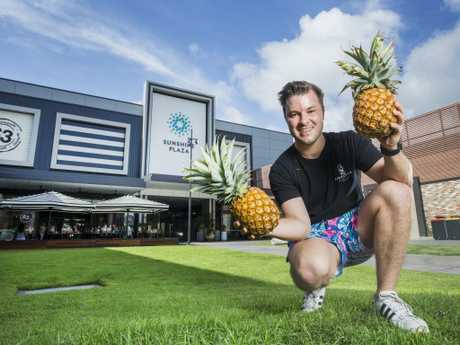 "Quality shopping is an integral component of many travellers' holiday experience, so the expansion of Sunshine Plaza and the introduction of new, national retail outlets will significantly enhance the Sunshine Coast's tourism appeal," Mr Latchford said. 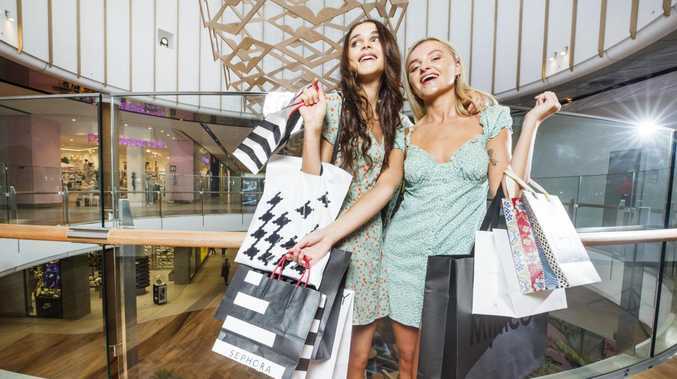 "Maroochydore is already renowned as having one of Queensland's best beaches, and adding quality retail will make it an even more attractive destination for visitors."